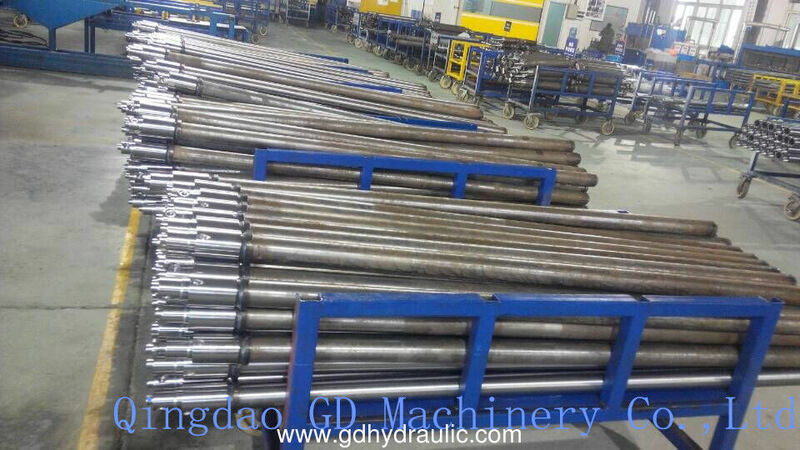 Qingdao GD machinery Co.,Ltd. 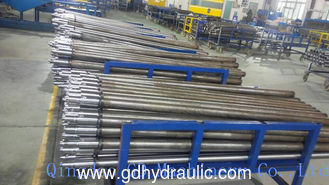 is specialized in making hydraulic cylinders,hydraulic power units and other hydraulic products. send your drawings or samples sizes to us or tell us your request our R&D department will design for you. We have over 15 years experiments in making hydraulic cylinders. Our manufacturing facility is designed to produce high quality products for any application. It is entirely up to you where the cylinders and mounted and used.